Thank you for choosing JAYBA! We are excited to get started. Check the rosters & reach out to your coach if you haven't heard from them. Watch the schedule for practice and game updates. We will be offering an opportunity to pick up your raffle tickets this week. On Thursday from 5:30-7:00 pm at the Town Hall Fields Concession Stand. If you have not picked up your tickets, or you would like to purchase more, please stop up on Thursday at 5:30. Register now and get your summer job lined up. Thank you and have a great day!!!! In April JAYBA will be hosting a members-only, A-Boys pitching clinic. 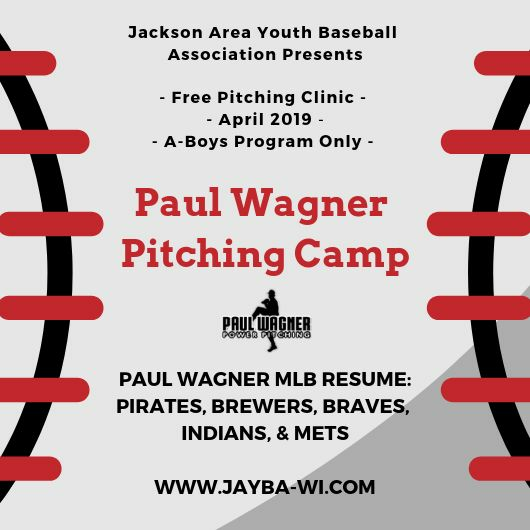 This clinic will be led by former MLB Pitcher Paul Wagner. 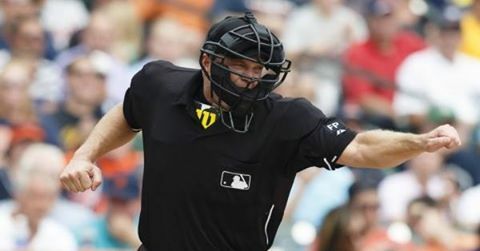 Paul has played for many MLB teams and has had a great deal of success in the Majors. Paul has agreed to come to teach our A-Boys athletes how to pitch like a big leaguer. Paul will spend an hour with our A-Boys team and coaches to help them learn the fundamentals of pitching and how to become a better pitcher. The pitching camp will be held at Town Hall Fields during a regularly scheduled practice. We are narrowing dates near the end of April for this clinic, more details to follow. Registration for our A-Boys program is still open, sign up before its too late. If you are new to the community or new to JAYBA, please consider JAYBA a place for all your baseball, softball, and tball needs. If you have questions or concerns, please send us a message. ROLL OUT THE BARREL, WE'LL HAVE A BARREL OF FUN!!!! 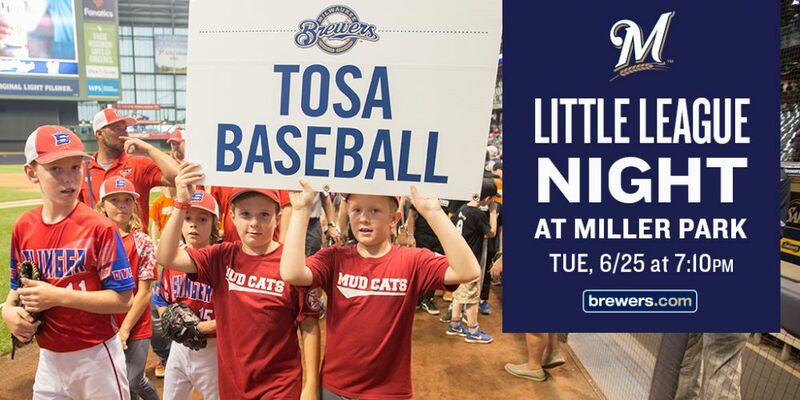 We will be participating in the 2019 Milwaukee Brewers Little League Night. The ticket cost will be the same as last year, $22.00. Please get your ticket order form in by 5.24.19 so that we can guarantee our seat selection. Last year we sold over 175 tickets, hopefully, this year we can get over 200 tickets to this event. The form is posted under the "Documents" tab. Turn forms into the concession stand.